He recently announced on his Facebook page that he would be running as a write-in candidate for the position. Mathein was investigated by the Vilas County Sheriff's Department for allegedly illegally signing a death certificate, but no charges were filed. Mathein resigned from his post as Oneida-Forest Counties Medical Examiner in late August. He and fellow Republican Greg Gardner were defeated in the August primary. Hartman is the only Republican on the Sheriff's ballot. There are no Democrats running. Constitution Party candidate Tom Wakely is also on the ballot.. Mathein has until just before the election to become a certified write-in candidate. The investigative team from Oxygen Channel's Cold Justice program were instrumental in the arrest this week of a 36 year old murder case in Minocqua. 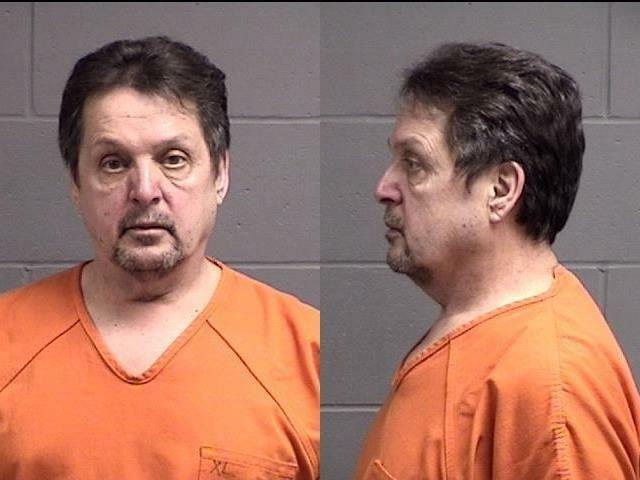 Authorities Monday arrested 69- year- old Robin Mendez for the murder of his wife Barbara in Minocqua in 1982. The Cold Justice Team investigates cold cases across the U.S. and the program shows their methods of looking at evidence again to try to find the person responsible. Many of their cases are decades old, like the Minocqua homicide.